WOW! 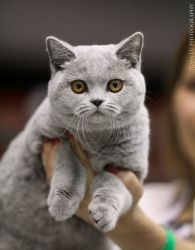 This is unrealistically cool! 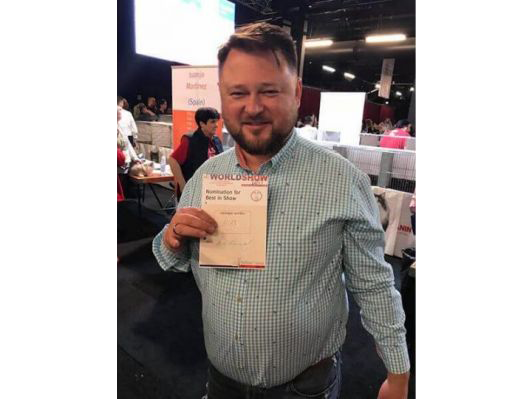 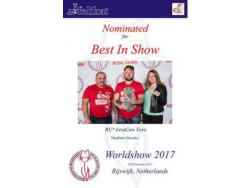 Our wonderful ТОРО at the world exhibition ФИФе in Amsterdam(1707 animals) in a huge competition has received BIV and then NOMINATED FOR BEST in SHOW!!! A great start to a career!!! 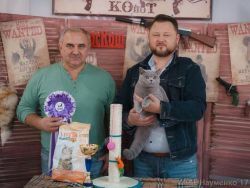 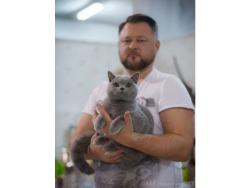 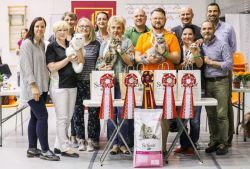 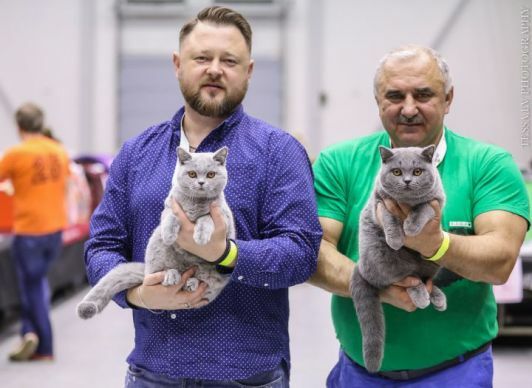 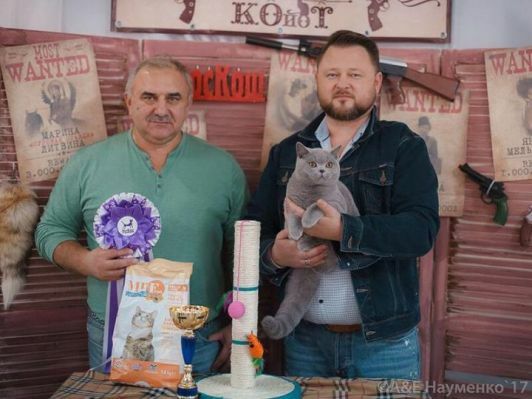 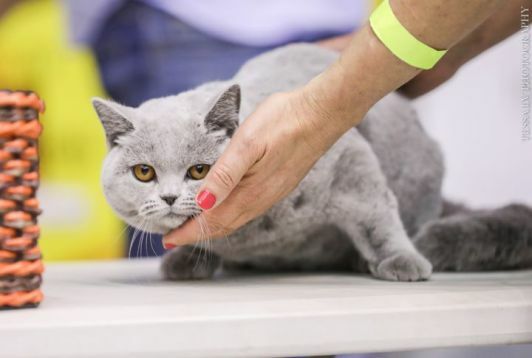 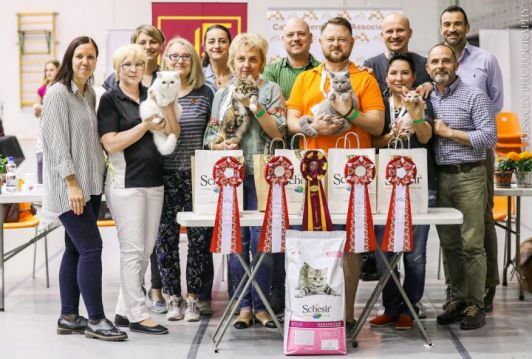 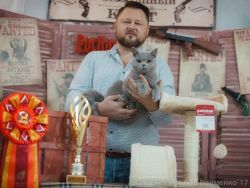 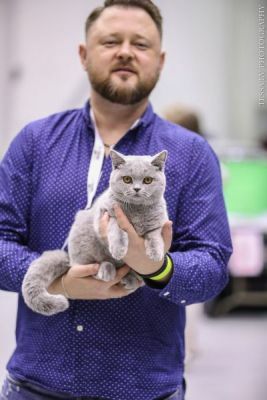 Kitten of our breeding* LivaCats TORO at the exhibition of the club "ROSKOSH" KITTEN became BOB both days and the winners of WCF-RING of young animals both days!!! 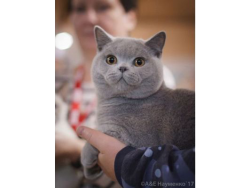 We are proud of you, baby!